Remember when you were younger — before you had kids? You’d hear a toddler screaming in an aisle nearby as you shopped. More often than not, you thought, “That parent needs to get their kid under control!” Now that we are on the other side we know better. We know that even the best behaved children lose it at the most inopportune times. Solidarity mommies and daddies! I see you! I’ve been there too! 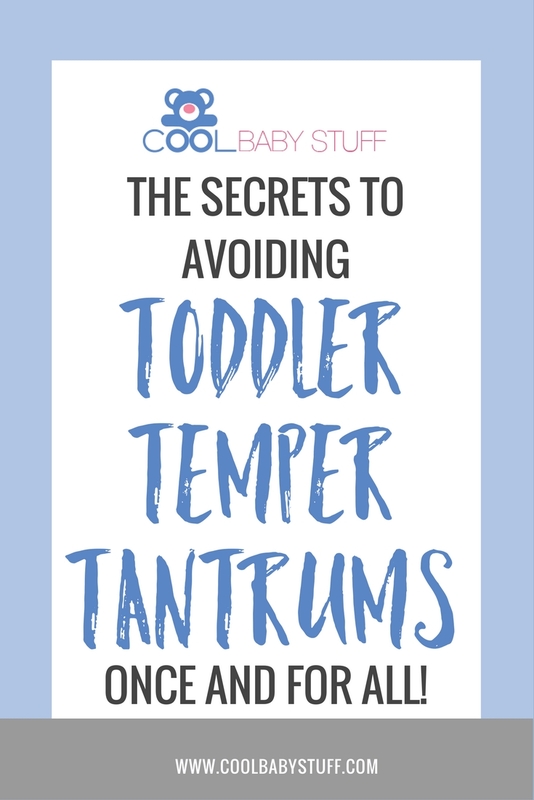 So, from one parent to another, here are a few things I’ve learned to prevent and handle those tiny (and not so tiny) toddler temper tantrums. Also, here are 4 helpful tips if your toddler says no to everything! If you help prepare your kiddo for what is to come, you’ll avoid most opposition. Set them up for what to expect by explaining where you’re going, what you’re looking for, where your little one will sit, etc. Any details you can share to make the situation more familiar and comfortable will ease the transition and encourage positive behavior. If you’re approaching a particularly difficult time in the store or time of day, giving your children attention and involving them in the tasks you’re doing will go a long way to keep them in their happy place. Tip: never leave the house without snacks and entertainment. And extra snacks. Did I say don’t forget to pack the snacks? 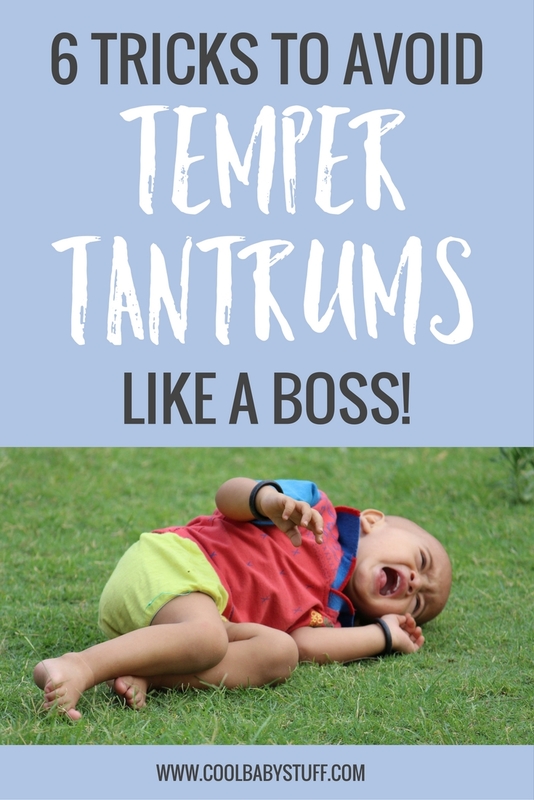 Now, this one doesn’t always work for toddler temper tantrums but it IS always worth a shot. Sometimes shifting a child’s attention away from what is troubling or frustrating them and onto something that they enjoy can help stop a tantrum before it gets out of hand. Tip: My kids respond really well to playful or funny things when I’m trying to redirect their emotional roller coaster. Sometimes our children are pitching fits because they just want your attention. When you take the time to acknowledge that they have some strong feelings, it goes a long way! So next time you’re staring your fussing toddler in the eyes show him that you see him and hear him. Saying something like “It looks like you’re feeling angry,” and simply naming their emotions for them will go far.. The other day I was playing princesses with my three year old and it was suddenly time to take a nap. She was about to fuss and pout and stomp when I said, “Sweetie, you can take a nap with this princess or this princess. Which would you like?”. She immediately calmed and focused her energy on the task at hand. Meltdown diverted! In the past couple of months I have used the “You can have this or this” strategy more times than I can count and there has not been a single time that it hasn’t worked! Our little people have big feelings that they’re trying to face and we have to help them face them with courage. One way that we can help them is to bring them close and calm them down. Hold their hands, speak softly forehead to forehead or give them a firm hug around their arms to still their bodies. When your toddler feels, he feels with his entire being. He is bombarded with a mess of emotions and often doesn’t know how to handle them. Holding your child close is centering, gives them a sense of security, and lowers sensory input. With your help they can feel more in control and you can bet that means better behavior and a stronger bond with your child. Tip: depending on your situation you may choose to offer your kiddo space to breathe away from people or activities. Just like adults, some kids need alone time to recoup before they’re ready to take on the world. If you have exhausted all of your tools and are worn out from the effort, take a moment for yourself. Breathe. Get your head in a happier space and try to gain some perspective. Sometimes these tantrums feel overwhelming and can seem to ruin a perfectly good day. Next time you find yourself at your wits end remember that you’ve got this (and there’s always naptime). 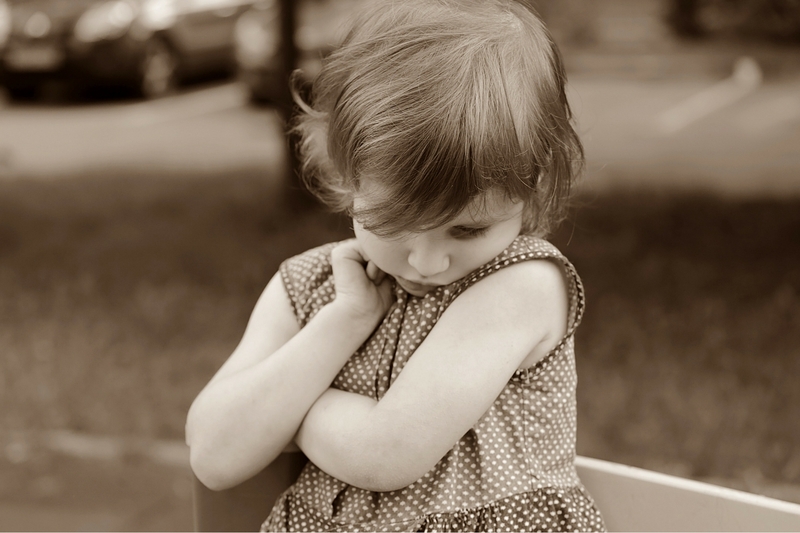 Do you have any tricks for handling toddler temper tantrums?